Where can I find a mother in law suite home in Raleigh? 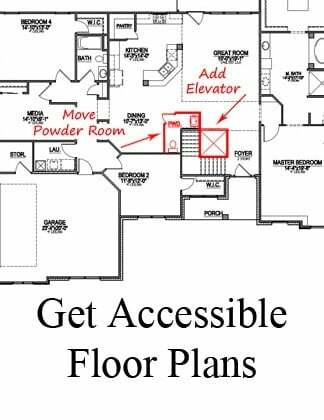 How do I find an in law suite floor plan? 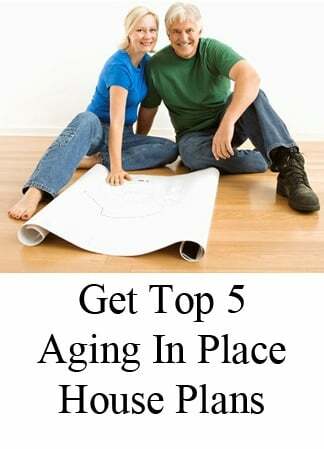 Need a suite for mom in your new home? Here's how Raleigh custom home builder Stanton Homes can add extended guest quarters to just about any floor plan. In this version of the Eleanor, Stanton Homes expanded and modified a bedroom to add a full mother in law suite with bathroom, walk-in closet, kitchenette, living room, and private entrance. We also added a powder room with drop zone off the garage and moved the laundry room to make room for a corner pantry in the kitchen. To give you a better idea of the modifications, here is the original Eleanor floor plan, without the mother in law suite addition. 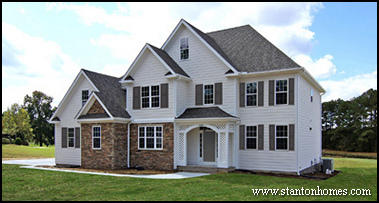 Stanton Homes, including a mother in law suite in your floor plan is easy - we create it together, to complete your lifestyle. 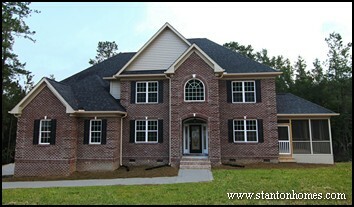 Click here to get a price for the Eleanor mother in law suite home in Raleigh. In this version of the Newberry, Stanton Homes added a full mother in law suite with bathroom, walk-in closet, sitting room, and private entrance. We also added a powder room near the kitchen. Pictured here is the original Newberry floor plan, without the mother in law suite addition. In this version, there is a media room with separate bath and formal living room open to the foyer. with bathroom, walk-in closet, kitchenette with sink, and private living room. We also moved the MIL bathroom to a different wall and added windows to open up the suite. We included a powder room off the kitchen. Pictured here is the original Albury floor plan, without the mother in law suite addition, so you can see all the floor plan modifications. 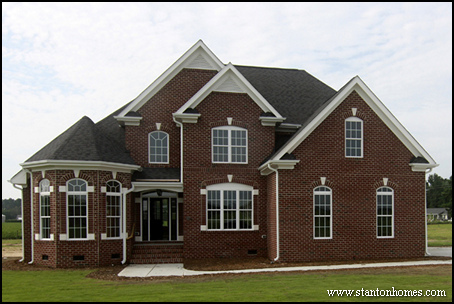 See more MIL homes in our mother in law suite home plan gallery - click here. Separate apartments, guest suites, and mother in law quarters are a common element in today's custom homes. 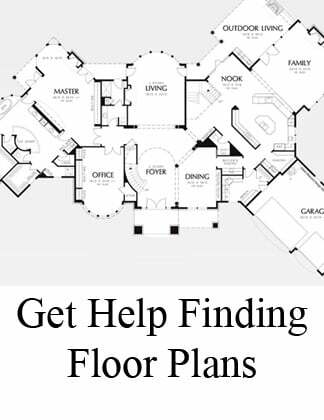 If you can't find a plan that has what you need, we can show you more Mother In Law suite floor plans - just ask us for more ideas. Also check out our Dual Master Suite Floor Plans, which offer another approach to privacy for dual household homes. 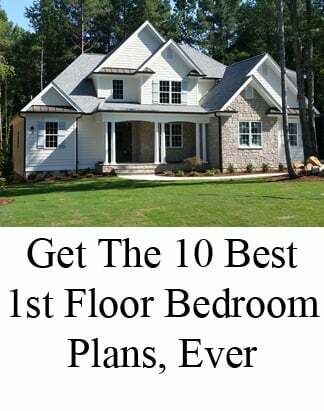 Bring us your floor plan or ask us for more ideas - we'll show you want we can do for you, to find, modify, design and build a custom home you’ll love to live in.